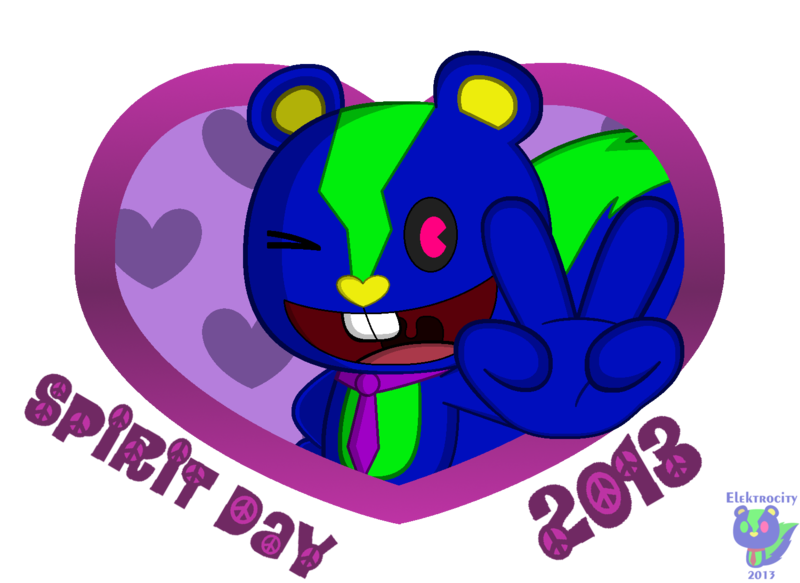 I know I may be a tiny bit late for this, but here's my fourth consecutive Spirit Day artwork. So what, I participate in the event every year since 2010 mainly because I consider purple to be my favorite major color. Besides, Elektro is wearing his purple tie for his event instead of the usual red.